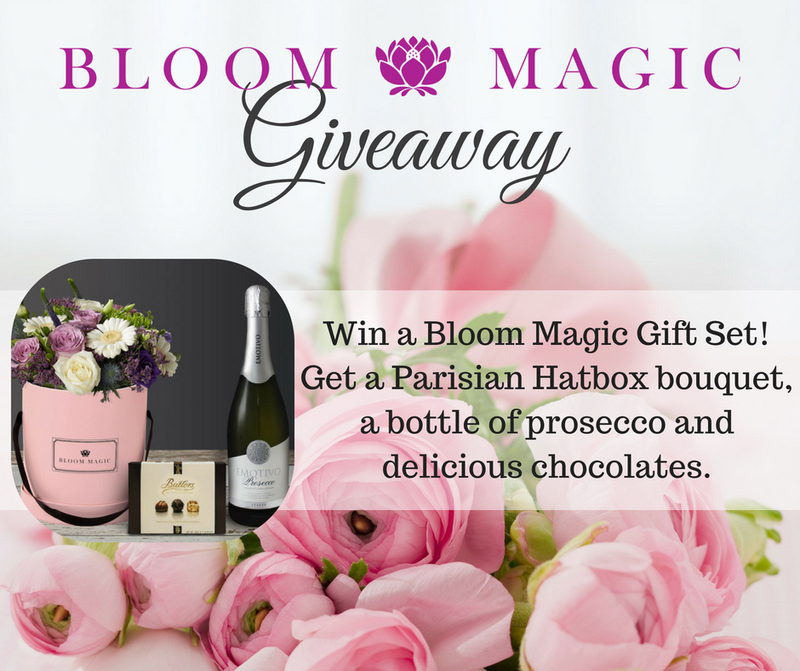 Win A Bloom Magic Flower Gift Set! I read this article and found it very interesting, thought it might be something for you. The article is called Win A Bloom Magic Flower Gift Set! and is located at https://www.totallydublin.ie/more/competitions/win-a-bloom-magic-flower-gift-set/. Bloom Magic, a flower delivery service operating from and located in Dublin, was born out of a desire to bring the ease of ordering luxury flowers to customers all over Ireland. Combining eco-consciousness and first-class service, Bloom Magic offer a varied selection of flowers for same-day delivery in Dublin and next-day delivery across the rest of Ireland. Using only freshly-cut, luxury flowers, the company creates beautiful hand-tied bouquets which are available to buy individually or as part of a specially designed flower gift set. All flowers are locally sourced whenever possible and they are sure to arrive looking fresh in a breath-taking display. 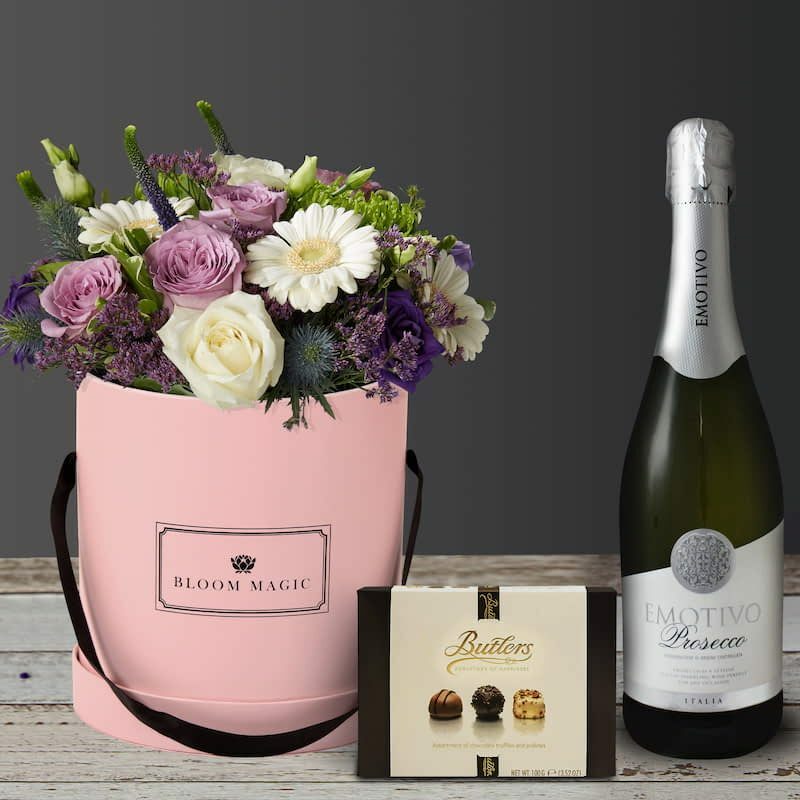 Bloom Magic cater to all occasions, so you are sure to find the perfect bouquet for someone you love – whether you are looking for an opulent arrangement for a birthday present or a bright arrangement spread a little joy as a get-well gesture. To really make a statement, upgrade your bouquet to a gift set by adding a bottle of prosecco and a box of chocolates to your order. If you like the sound of these stunning flowers, then you are in luck! Bloom Magic is giving away one of their gift sets to a lucky winner. This is a superb opportunity to get your hands on a luxury flower gift consisting of their fabulous S’Aimer Sur Le Pont Neuf bouquet combined with a bottle of prosecco and a box of delicious chocolates. Winners can keep the Bloom Magic bouquet for themselves or send them to a lucky recipient for a special occasion. After all, there’s no better way to show that special someone in your life you care than with a beautiful bunch of flowers. You will have 12 months to decide whether you will keep the bouquet or surprise someone else with it! Who would you surprise with flowers and Why? The competition ends on Mon Aug 6th at mid-day and the winners will be notified by email. EDIT *** Competition closed. Congratulations to the winner Niamh Quinn.